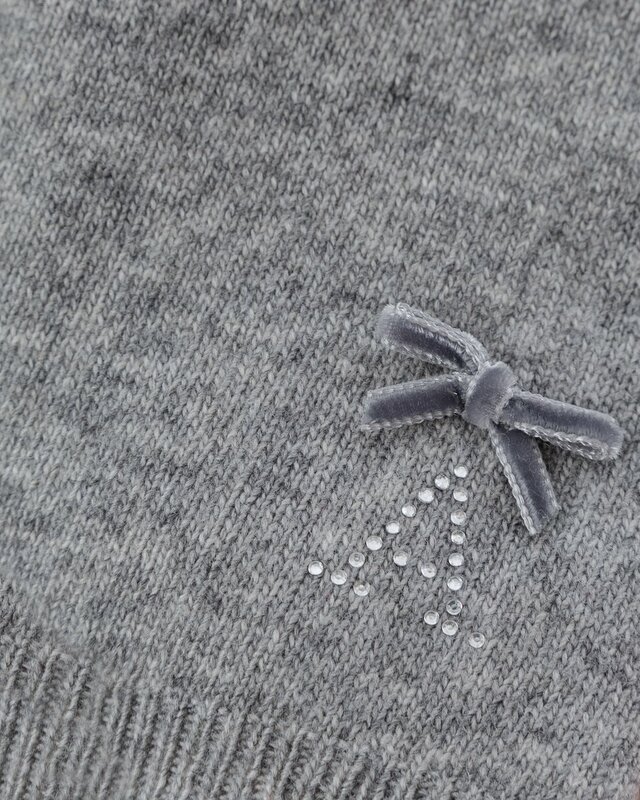 Choose your initial for your very own, personalised scarf this Winter. 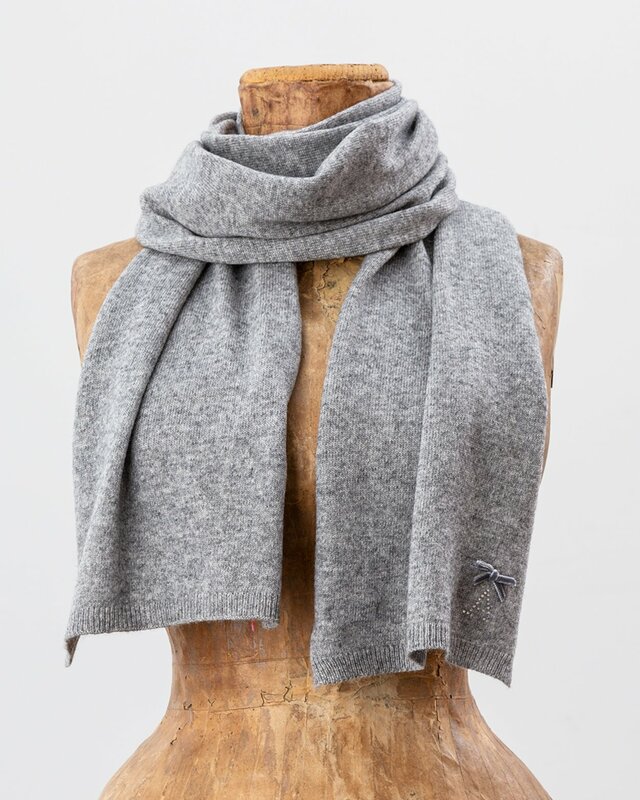 Cast in a warm grey shade and in a sumptuous cashmere blend, this super-soft scarf is finished with a diamonté letter and sweet, velvet bow at the bottom corner. 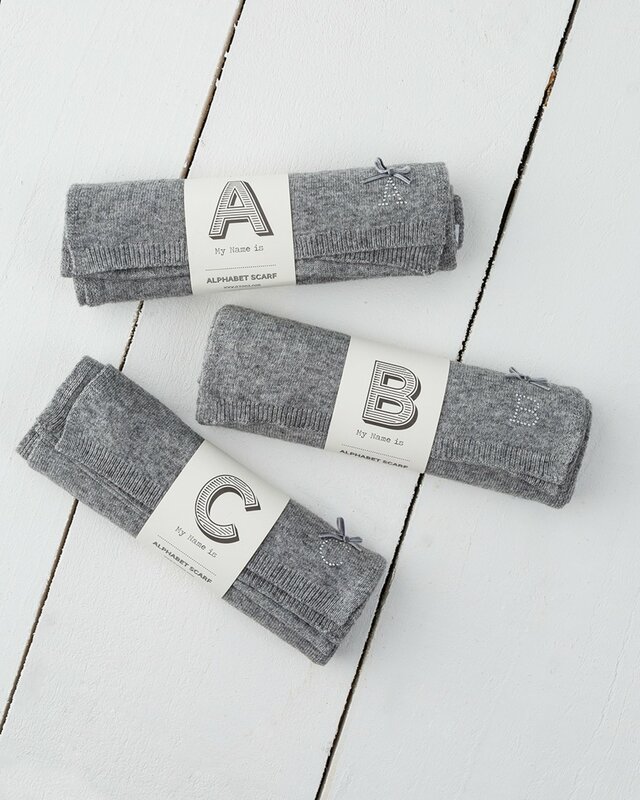 Created by our Avoca design team, it's a perfect gift for a loved one - or yourself.